The Amazon Great Indian Festival is going at full throttle and the deals just keep raining in. Till now we have covered the best deals on various gadgets including smartphones, laptops, gaming laptops, earphones, gaming mice, and more. Having all those deals covered, now we are focusing on one of the most necessary accessories for smartphones; power banks. In today’s world, getting low battery notification on your smartphone is one of the scariest things. Well, just so that you don’t have to experience it, here are the best power bank deals that you can get on the Amazon Great Indian Festival. One of the cheapest and most popular power banks in India is Xiaomi’s Mi Power Bank 2i which brings 10,000 mAh capacity packed inside a durable metal casing. The power bank supports dual USB output with two-way quick charge. The Mi Power Bank 2i is also intelligent and only delivers only the required amount of charge to the devices. 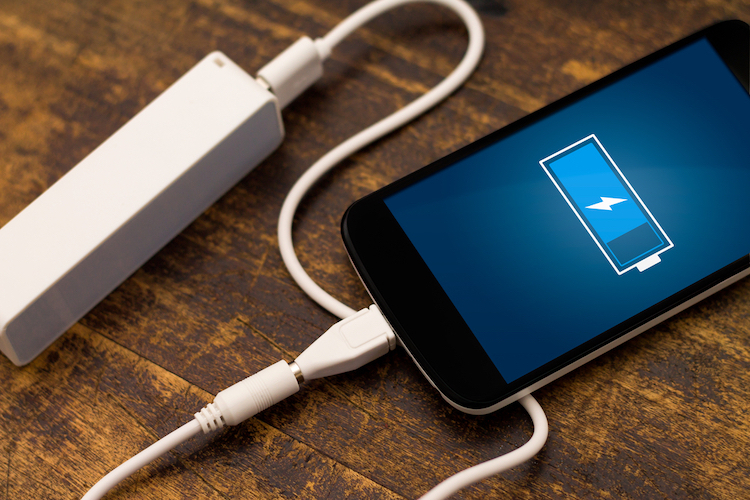 That means you get fast charging without the fear of damaging your smartphone’s battery. Priced at RS. 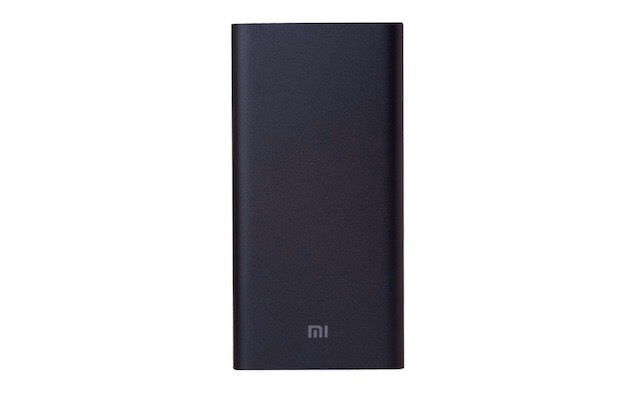 1,199, the Mi Power Bank 2i is generally sold for Rs. 799. However, you can get it right now for just Rs. 699. It might not seem like a big discount, however, for a product which is already sold at competitive prices, the discount is pretty amazing. 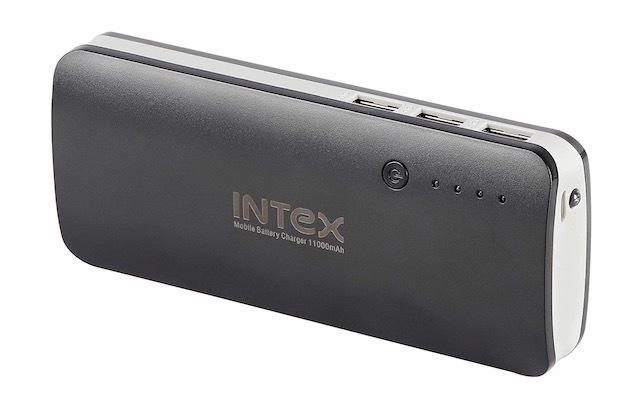 The Intex IT-PB11K 11000 mAh Power Bank is yet another budget power bank which is great for price-conscious consumers. The Intex IT-PB11K Power Bank has a capacity of 11000 mAh which is slightly more than the 10000 mAh capacity of the Mi Power Bank 2i. It is charged via micro USB cable and can deliver fast charging via its 5V/2A USB-A port. Despite being made of plastic, the power bank feels durable and should last you long. Priced at Rs. 1,899, the power bank is sold for around 899 rupees. However, in the ongoing Amazon Great Indian Festival, you can get it for just Rs. 699. 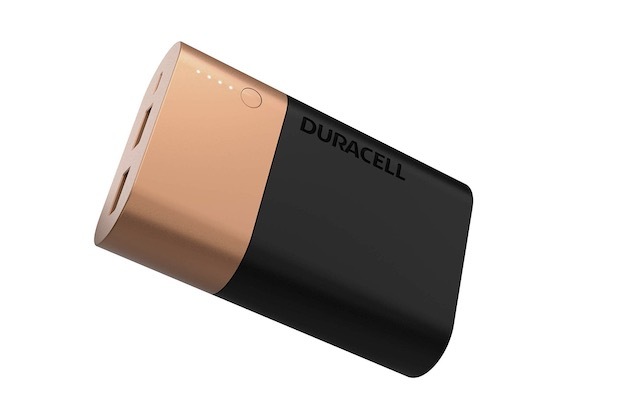 The Duracell power bank brings 10050 mAh capacity and supports fast charging for both smartphone and itself. Thanks to its 2.4 amps input and output, you can charge both your phones and the power bank itself at 2x faster speed. The power bank is also highly efficient with 91.2% charging efficiency. It also brings ten different battery safety features which protect your phone’s battery from overheating thus ensuring a longer life. Priced at Rs. 3,999, the power bank is generally sold around Rs. 2500. However, if you buy it right now, you can grab this power bank for just Rs. 1,999. The Pebble PICO is one of my favorite power banks as it is really compact and brings a unique and elegant design. It brings a capacity of 1000 mAh and has dual USB outputs for charging two devices at once. What I love most about this power bank is that it comes with a LED display which shows you the exact amount of charge that is left in the device. That means you will know exactly when you have to charge it up. 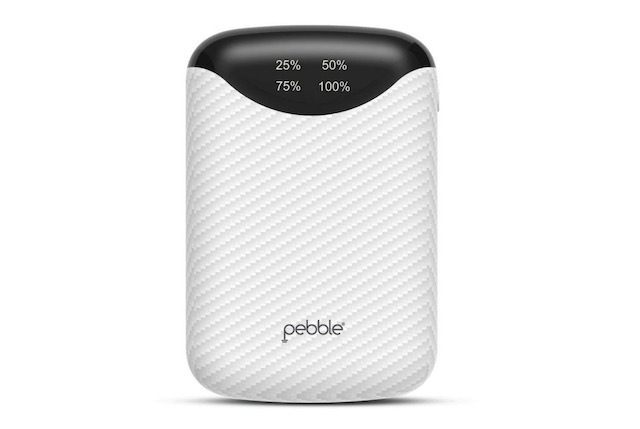 The Pebble PICO also brings a 10-way circuit protection management which ensures the safety of the smartphone battery. Priced at Rs. 2,750, the Pebble PICO is generally sold at around Rs. 1199. However, you can get it right now for Rs. 899 only. This list will be continually updated to include all the power bank deals as we discover them. Check back every day to find new deals as they are made available on Amazon. Also, if there’s a deal that you want to share with us, drop it down in the comments section below.